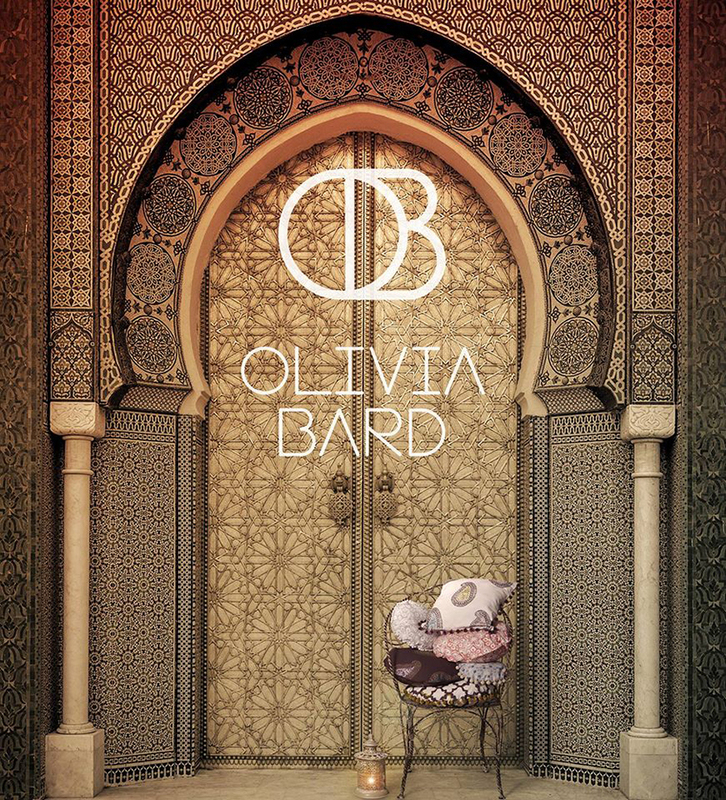 Our latest brand, Olivia Bard was invited to attend this year’s Decorex International. The exhibition plays host to over 400 hand selected exhibitors, and we’re so proud to be one of them. 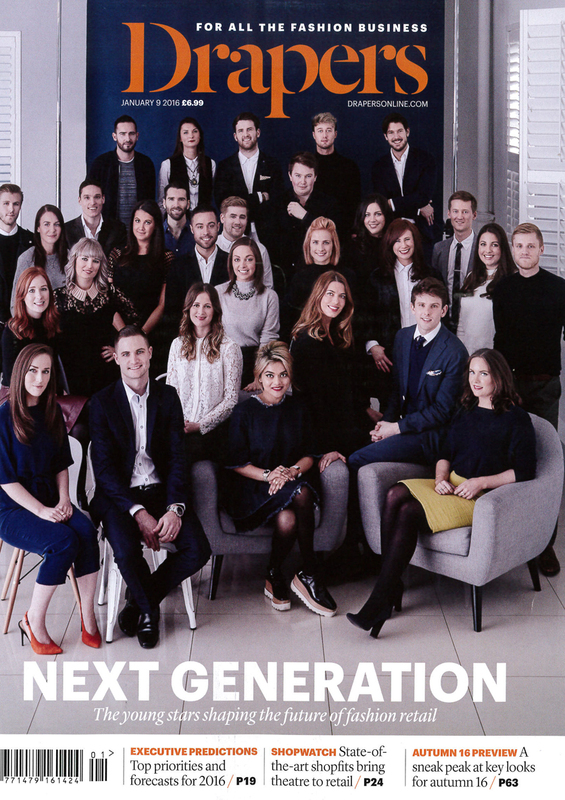 With a rich heritage of 38 years, Decorex’s long standing reputation has proven the test of time. 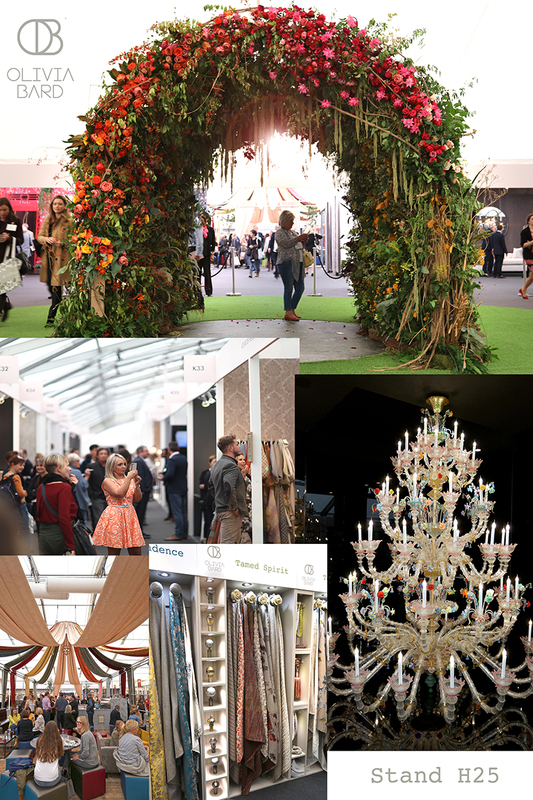 It’s internationally renowned for being the event to discover the very best and most coveted products in the industry. 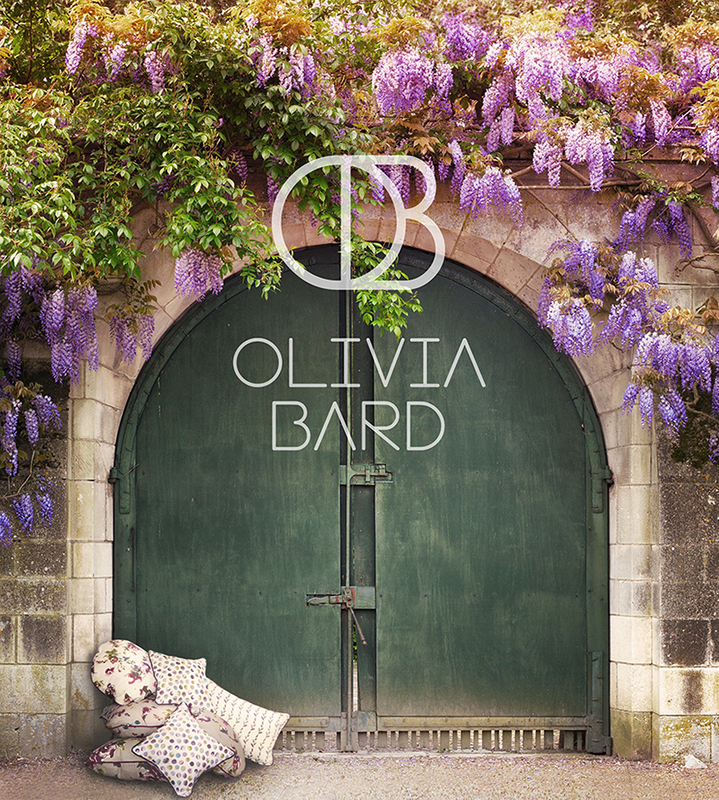 Our beautifully decorated stand (H25) incorporated the 4 main collections, including a first look at Olivia Bard’s brand new collections; Calm Bazaar and Pied Beauty.